Home :: Axle Spacers :: Wheel Bearing Adapter Kit, 25mm to 3/4"
Use These adapters when installing a wheel with 25mm bearings on a frontend or swingarm made for 3/4” axles. Use with Front or Rear wheels. 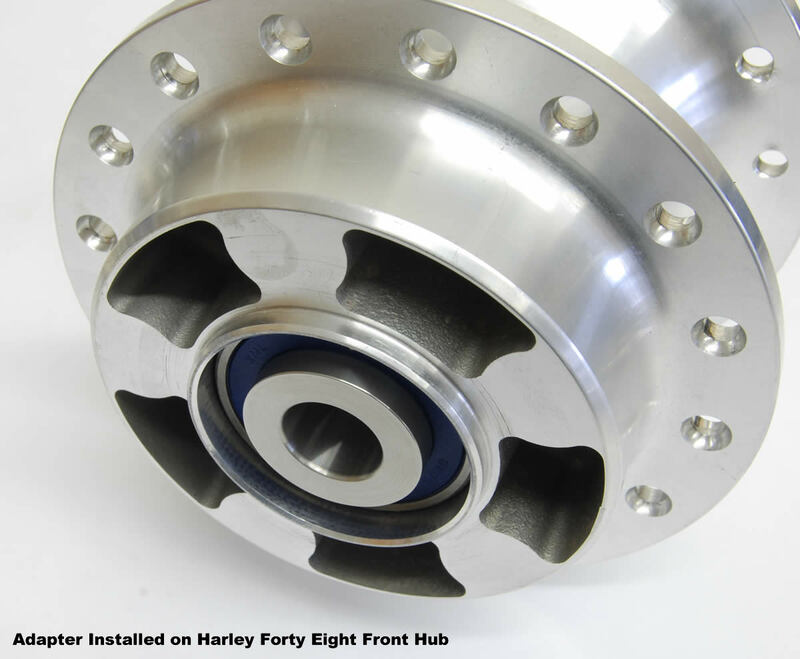 These adapters have a flange thickness that makes the 25mm bearings the same width as the 3/4” bearings, so existing axle spacers can be used. 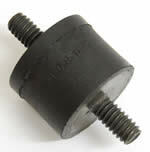 These adapters are used instead of changing bearings, and a new inner bearing spacer will NOT have to be fabricated. Made from stainless steel. Will Never rust or seize to the bearing.